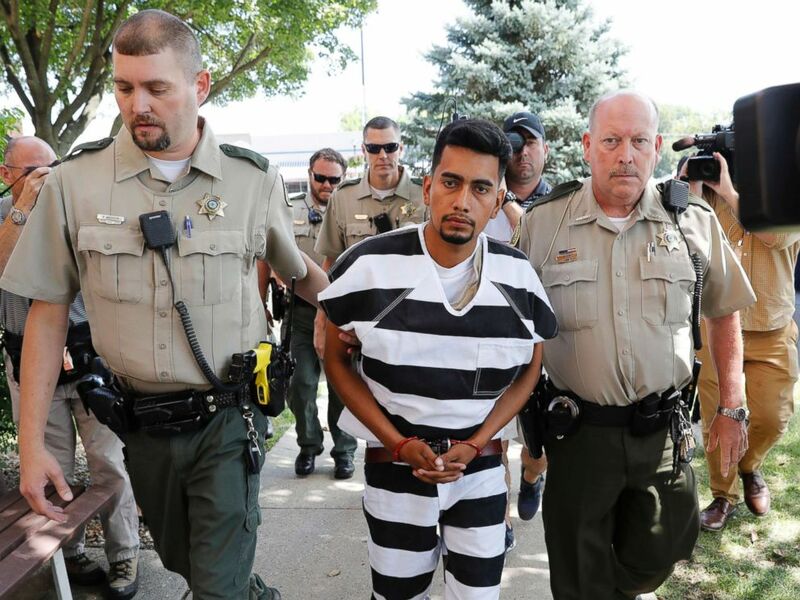 The accused killer of Iowa jogger Mollie Tibbetts appeared in court Wednesday where he pleaded not guilty to first-degree murder, one month after he was arrested for allegedly killing the 20-year-old college student. 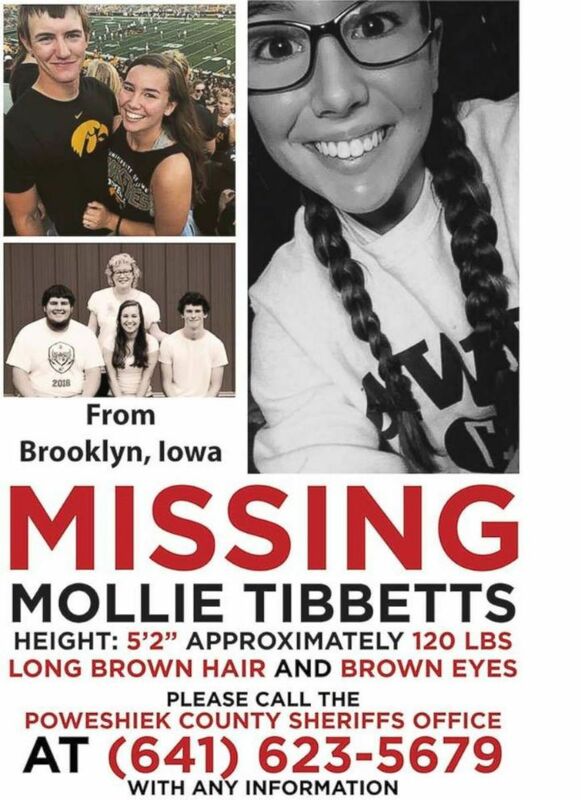 Tibbetts, a rising sophomore at the University of Iowa, disappeared on July 18 while jogging in her rural farming town of Brooklyn, a close-knit community of about 1,500 residents. Her disappearance garnered national attention and state and federal investigators were soon asked to join the case. On Aug. 21, her alleged killer, 24-year-old Cristhian Rivera, was arrested after authorities said he led them to the college student's body in a farm field. Cristhian Rivera is escorted into the Poweshiek County Courthouse for his initial court appearance, Aug. 22, 2018, in Montezuma, Iowa. 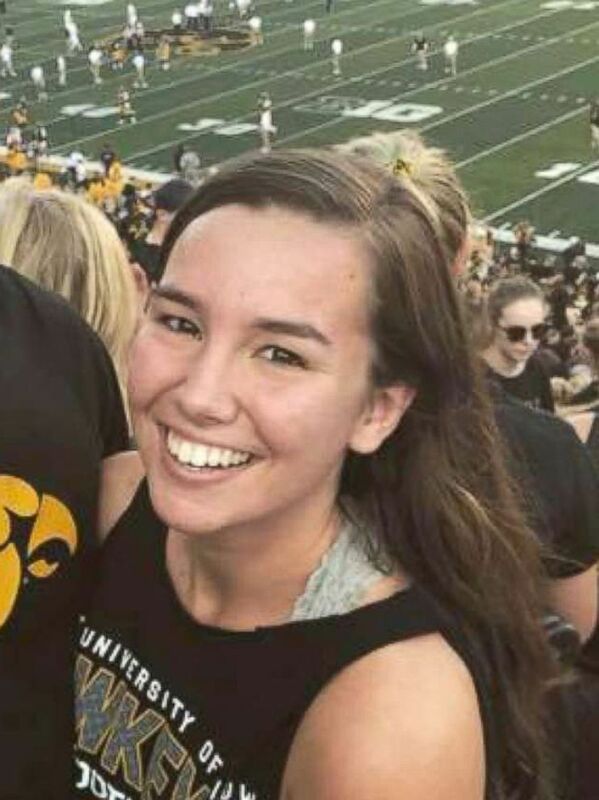 Tibbetts died from multiple sharp force injuries, according to her autopsy. In court on Wednesday Rivera waived his right to a speedy trial. His trial was set for April 16, 2019. This undated photo provided by the Iowa Department of Public Safety shows Cristhian Bahena Rivera. Rivera is an undocumented immigrant and his arrest renewed debate over America's immigration system. On the day of Rivera's arrest, Iowa Gov. 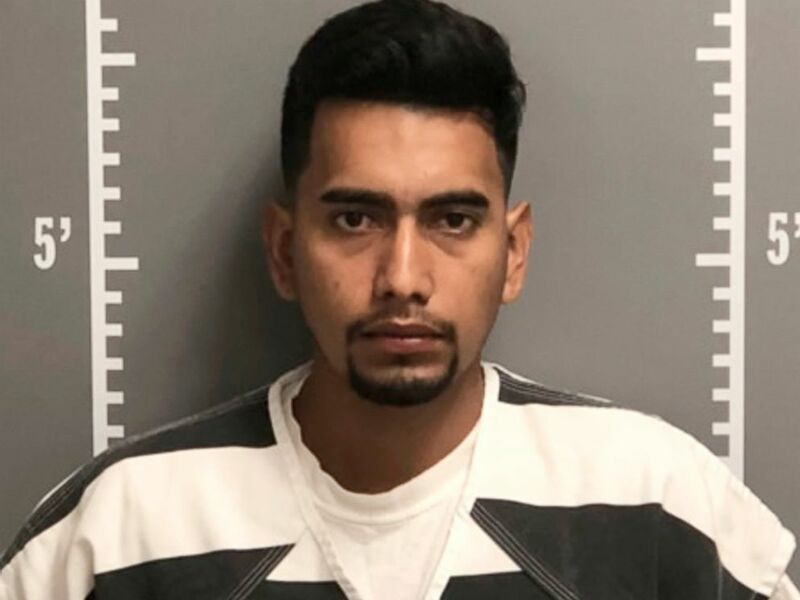 Kim Reynolds said in a statement, “We are angry that a broken immigration system allowed a predator like this to live in our community, and we will do all we can bring justice to Mollie’s killer." 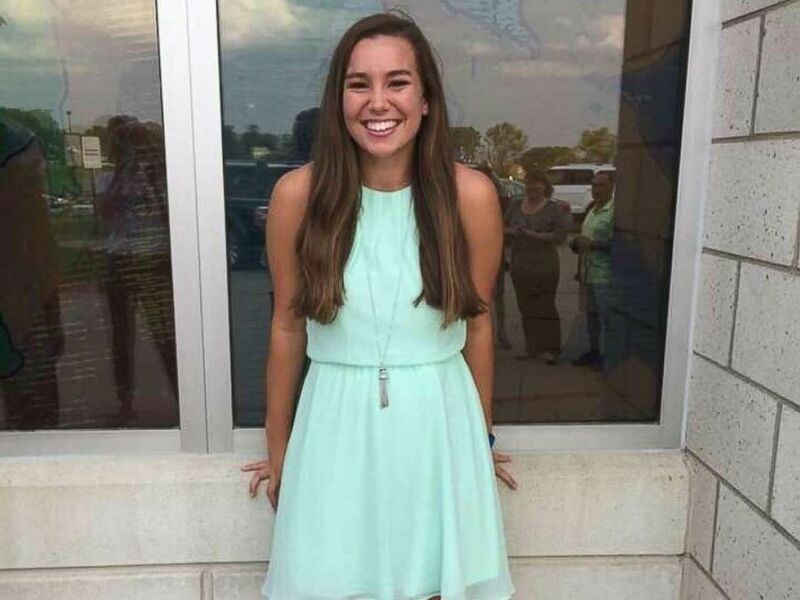 But Tibbetts' father said his daughter wouldn't want to be the face of an immigration debate and he begged for the family to be allowed to grieve privately.